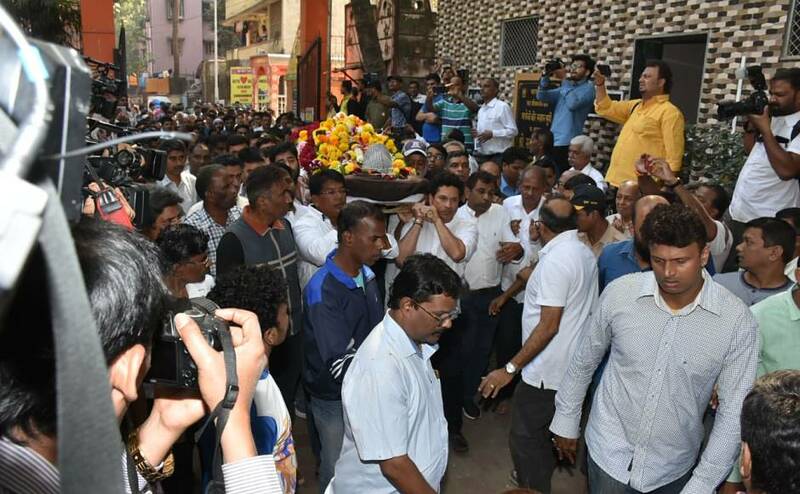 Pictures from the funeral procession of Sachin Tendulkar's childhood coach Ramakant Achrekar, who passed away in the evening of 2 January in Mumbai. 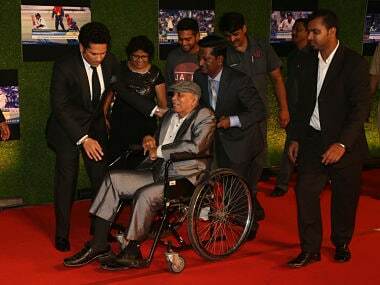 Achrekar’s selfless devotion to the game resulted in him producing the maximum number of Test cricketers for India. 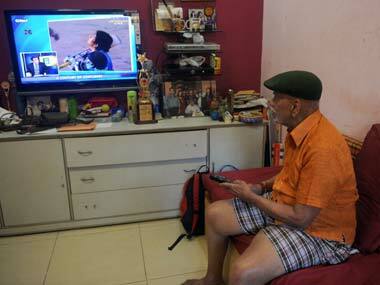 Sachin Tendulkar's childhood coach Ramakant Achrekar passed away at 87. 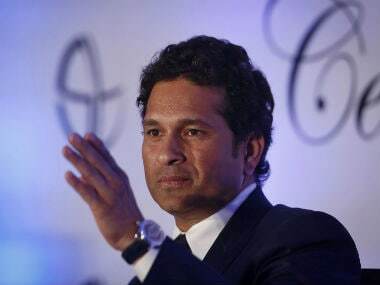 The cricket fraternity paid rich tribute to the Dronacharya awardee. "Our chances are bright. We are going to win the series (in Australia). 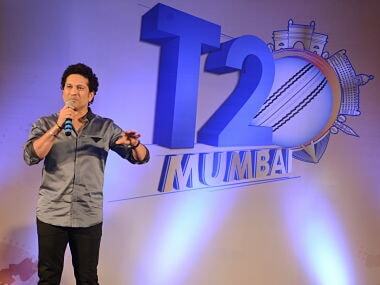 These two batsmen (Smith and Warner) are not there, so take full advantage," Vinod Kambli said. 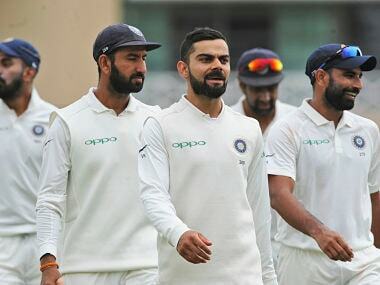 World number one India trail the five-match series 0-2, but put up a solid batting display on the first day of the third game to 307 for six at stumps. Former Indian cricketer Vinod Kambli and his wife Andrea recently got into a tussle with a 59-year-old man, later identified as singer Ankit Tiwari's father. The inaugural T20 Mumbai league has hit a major roadblock with a team owner pulling out of the competition even before the start of the tournament, according to multiple reports. 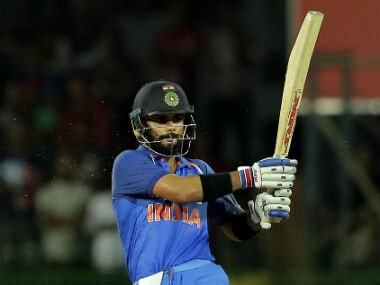 "His (Kohli's) attitude hasn't changed since he got into the team. I noticed that spark in him which many guys were not fond of and there were many who were criticising him for that," Tendulkar said.